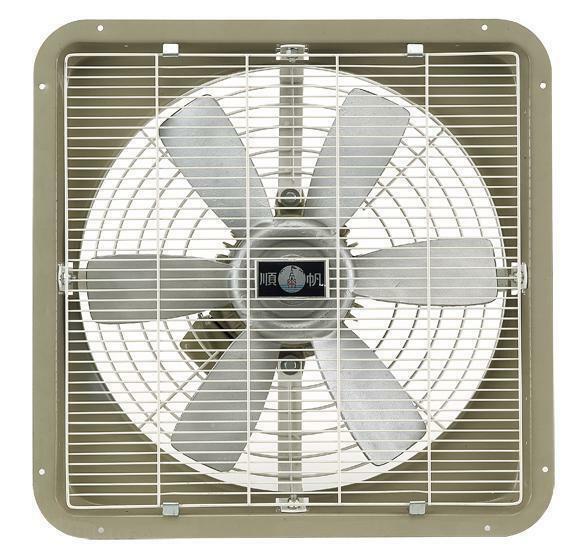 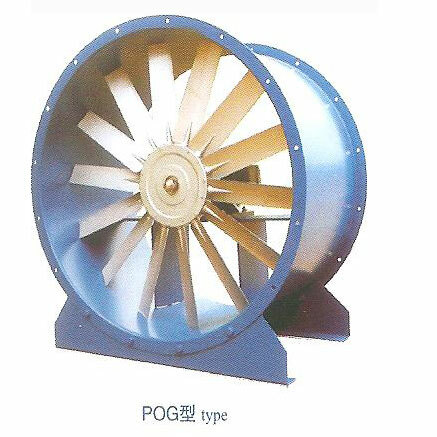 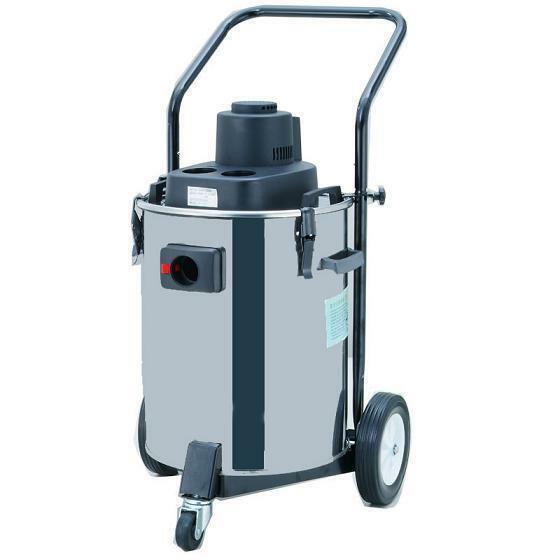 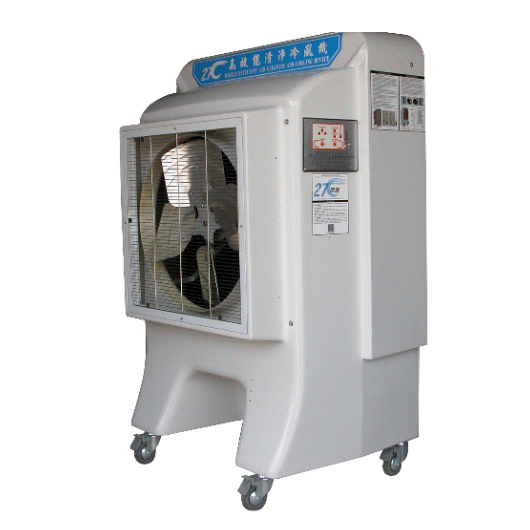 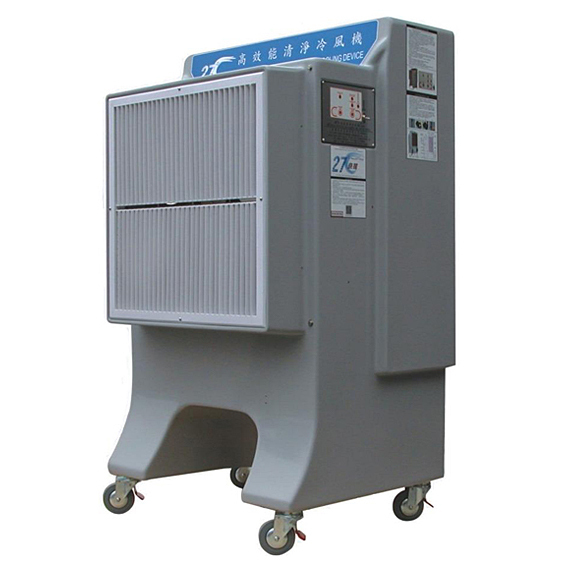 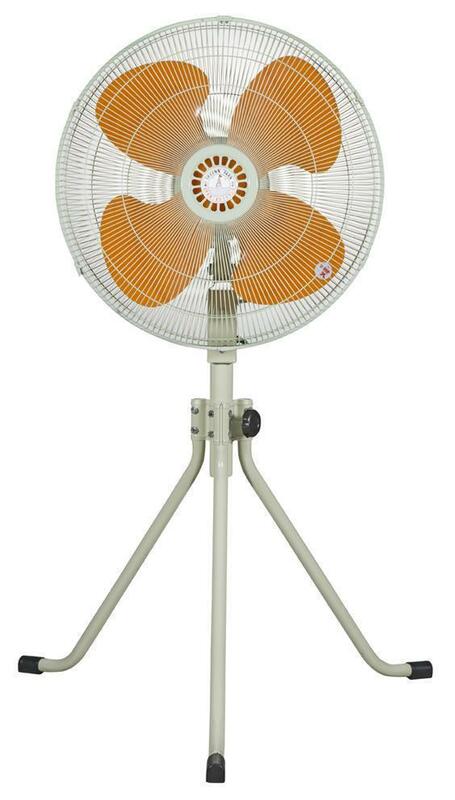 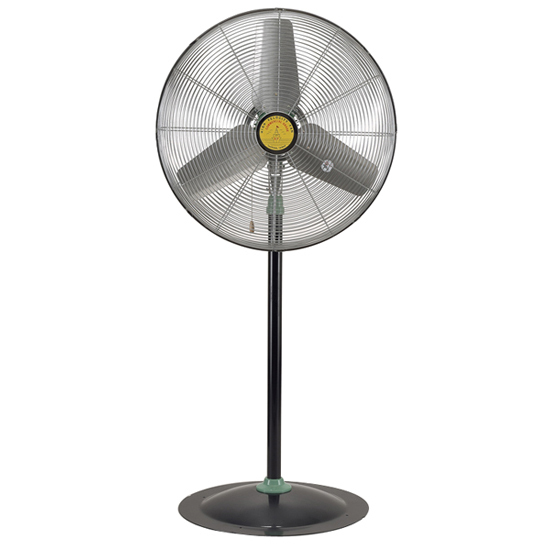 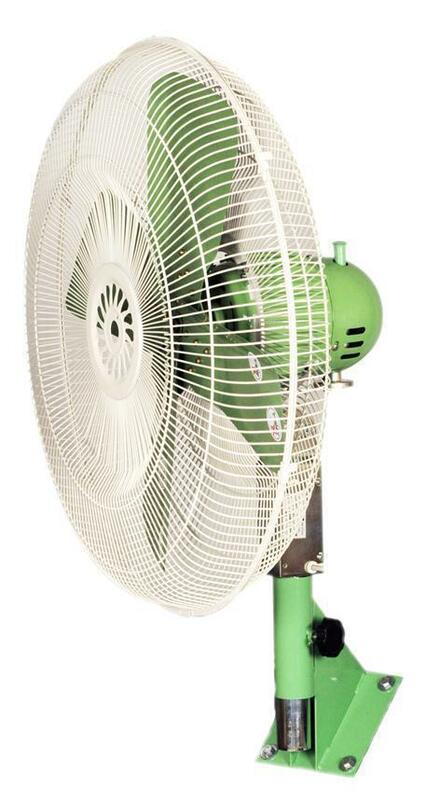 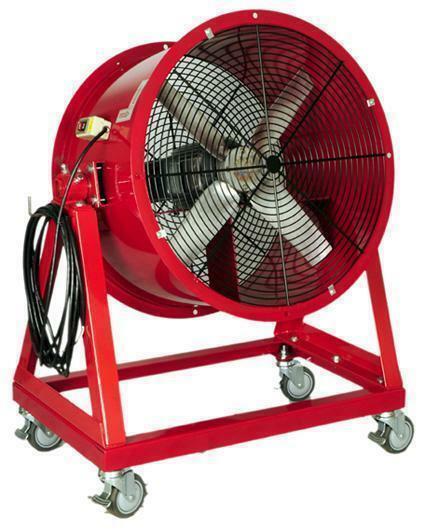 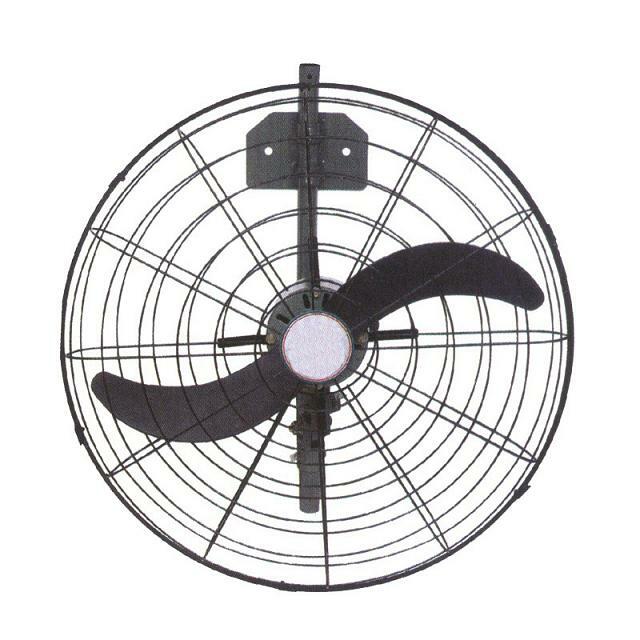 Fan Shutters - Shuenn Farn Ventilator Industrial Co., Ltd. 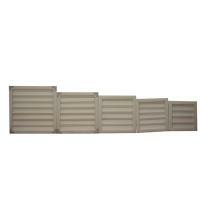 The shutters will constructed with PVC plastic. 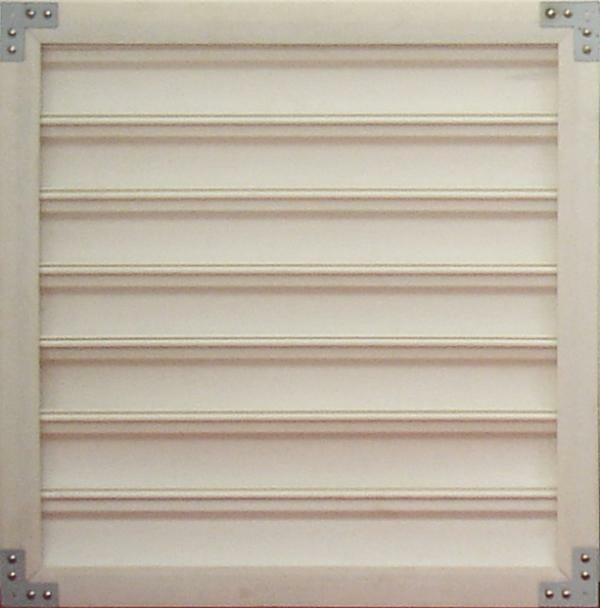 This material is UV-stabilized for many years of corrosion resistance. 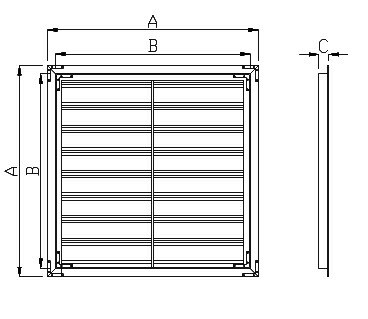 the shutters will auto-open by itself when the power turns on.